Barcelona legend Xavi Hernandez has revealed that his former boss Pep Guardiola will make an attempt to sign Arsenal midfielder Jack Wilshere. 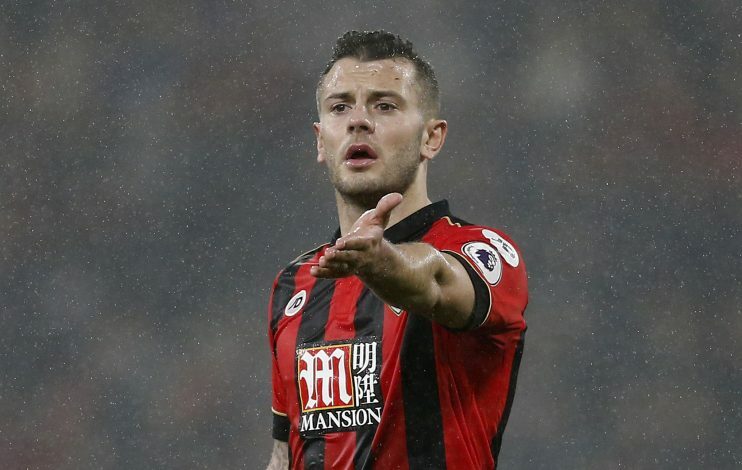 The new Manchester City manager has apparently been a huge fan of Wilshere, who is currently out on loan from Arsenal at fellow Premier League club Bournemouth. 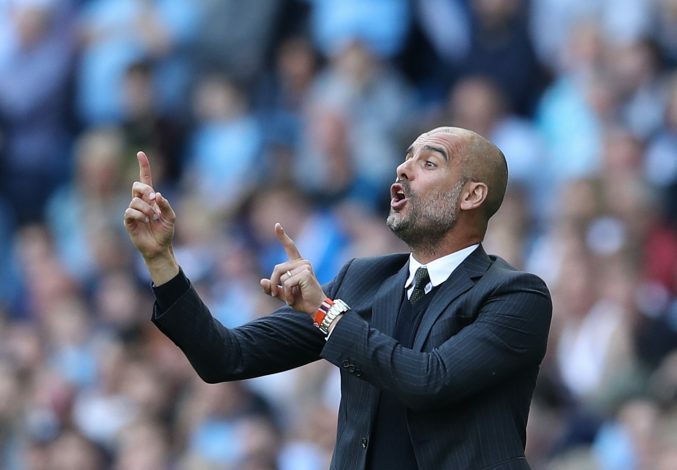 In fact, Wilshere has been quite impressive with his performances for the Cherries so far, and if he continues to stay fit, Guardiola will try luring him to the Etihad, claims Xavi. The legendary midfielder recently spoke to Fox Latin America, and stated: “I know Pep has always had a lot of respect for Wilshere – he impressed so many of the Barcelona team when we played Arsenal in 2011. “He impressed me a lot that night, I know he also did Pep and it will be a player that he would have been following ever since. We have talked about him, it was not a performance you forget easily. “Technically he is the sort of player that Pep loves – his only problem has been injuries – and if it wasn’t for the issues he has had with injuries I am sure he would be one of the best midfield players in the world. However, even if Pep tries to sign the 25-year-old in the future, it remains to be seen whether Arsene Wenger would actually sanction the move, given the history of ex-Arsenal players leaving the Gunners to join their Premier League rivals and successfully becoming Champions of England.